As you may have seen recently on my instagram feed and stories I have been posting about the wonderful Willow and Wild Box. 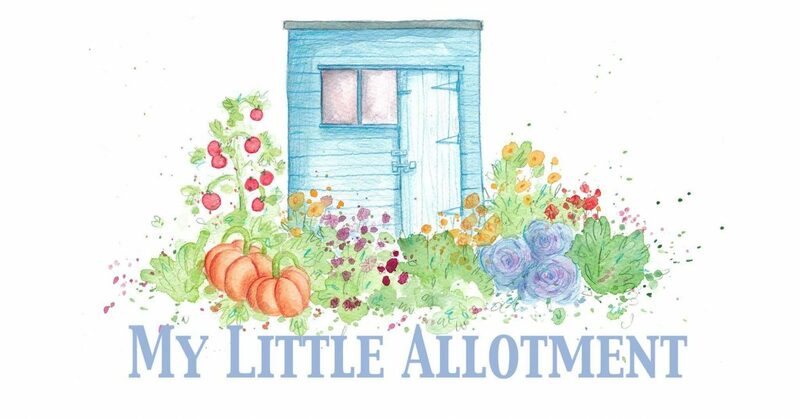 They are a monthly subscription service that post a lovely box through your letter box every month full of fun things that the kids can get stuck into, in the garden and at home. I have been lucky enough to review their product and be asked to be an ambassador of the product over the next few months bringing you all the ins and outs of what the box is about. This month in the willow and wildbox its all about growing your own pumpkins and Catus, learning about the cycle of a butterflies life, bird spotting in the garden, making a fairy door or boat with lollipop sticks, colouring in your own jigsaw and there is also a little something in there just for the adults. So far this month my girls, Callie 4 and Mila 2 have planted their pumpkin seeds, we have coloured in the butterfly jigsaw and been looking at the cycle of the butterfly. Planting pumpkin seeds has been so much fun for the girls. While we were planting them we were talking about who might end up growing the biggest pumpkin and what we might be carving our pumpkins into on Halloween. For my youngest child Mila who is nearly 2 planting pumpkin seeds was a great way for her to use her fine motor skills picking up and planting the seeds. An added bonus with these amazing boxes is that every thing you plant to grow comes with a fabulous laminated sheet that has a recipe on it. As these are laminated you can keep them an re use them every year. If you are looking for fun and easy ways to get the kids out in the garden, learning about growing plants, learning about nature and having fun doing crafts then this is the definitely the subscription box for you. Here’s Callie bird spotting in the garden I have added the link to their website here. I have got my eye on these awesome adult boxes 💚😍 such a great idea for birthday gifts for those grow your own lovers. If you fancy following more of my stories sign up for regular updates or head over to Instagram to follow me for daily updates.